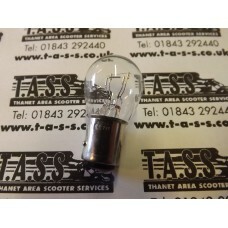 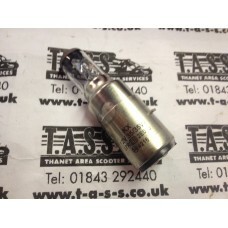 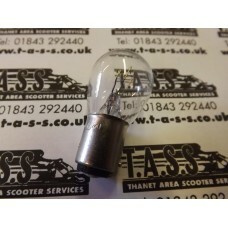 double filament 12volt 21/5 watt stop and tail light bulb..
Head lamp bulb 12volt 35/35 bosch cap ba20d Lambretta all models..
LAMBRETTA BULB HOLDER CLIP GP sold as a pair..
Head lamp bulb 6volt 25/25 bosch cap ba20d Lambretta all 6V models..
12V 35/35 HALOGEN HEADLAMP BULB FITS ALL MODELSMBRETTA..
LAMBRETTA OR VESPA SIX VOLT REAR LIGHT BULB 6V 21/5 W FITS ALL SERIES2/3 MODELS..
LAMBRETTA SPEEDO BULB 12V 3W FITS ALL LAMBRETTA LI/SX /GP..
Lambretta GP complete glass headlight unit with chrome rim, clips and bulb holder, adjuster and scre.. 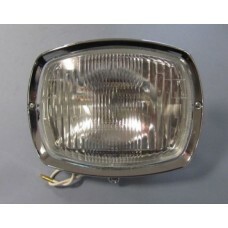 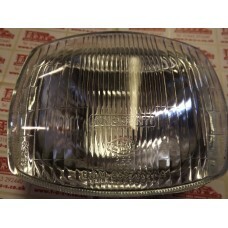 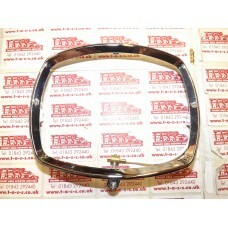 This new GP headlight, with a chrome rim is the perfect choice for all GP Lambretta's. 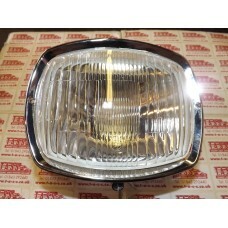 The high qual..
GP HEADLAMP ONLY WITH INNOCENTI LOGO'D GLASS (REPRO)..
LAMBRETTA gp /dl rear light unit Italian remade by Bosatta to cev spec as per original.. 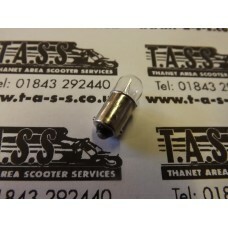 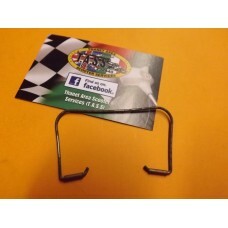 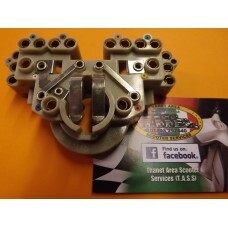 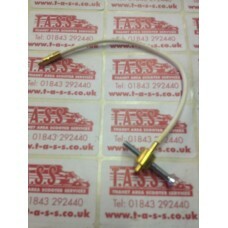 Fits all sx/tv3 /special and gp models..
LAMBRETTA HEADLAMP BULB HOLDER CLIP SERIES 3 LI/SX/TV CEV TYPE BULB HOLDER ,..